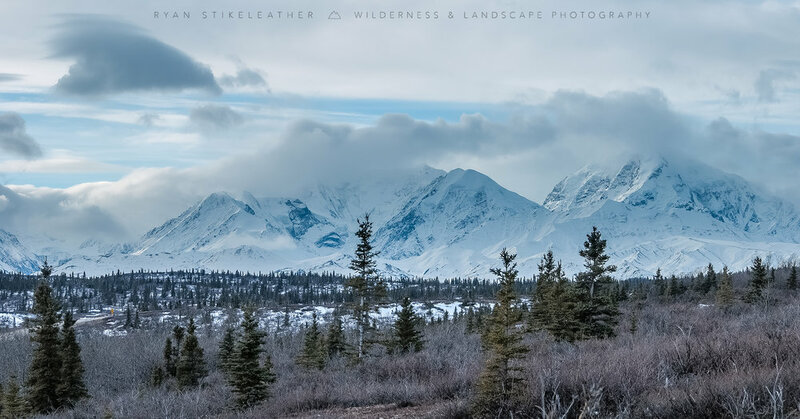 Raise your hand if you have always wanted to go to Alaska…Ok, you don’t actually need to raise your hand…but you get the idea. Next question, who wants to go to Hawaii? Now, who wants to go from Alaska to Hawaii?